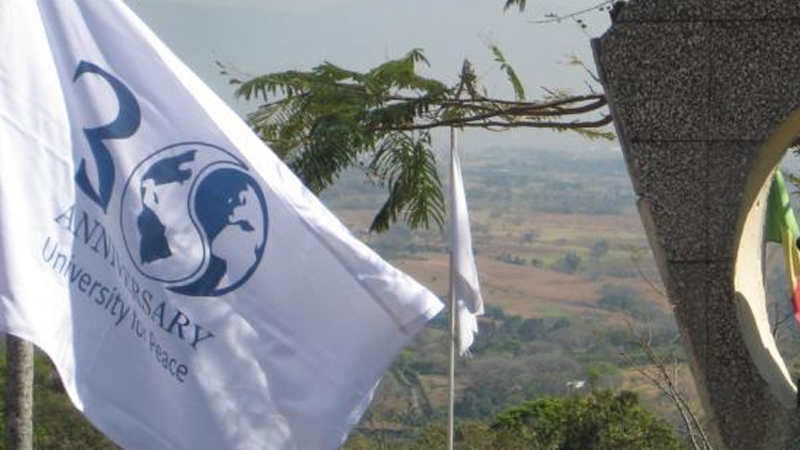 Amani Institute is proud to announce a new partnership with the United Nations mandated University for Peace’s Centre for Executive Education, based in Costa Rica. In this global partnership, Amani Fellows who complete their Post-Graduate Certificate in Social Innovation are now eligible for a further Diploma in Social Innovation from the Centre for Executive Education (CEE), with the successful completion of two online courses offered as part of CEE’s Diploma in Social Innovation. The month-long courses will be offered at a discounted fee of $350 per course and interested Fellows will take a minimum of 2 courses in order to receive their diploma. Amani Institute applicants interested in learning more details about the Diploma in Social Innovation can contact Caroline Gertsch during their application process. Any other inquires can be sent to Roshan Paul.